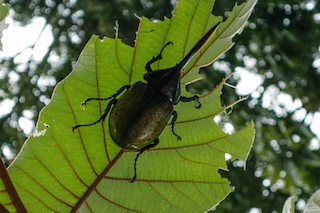 Curi-Cancha is a private forest refuge in the Cloud Forests of Monteverde. 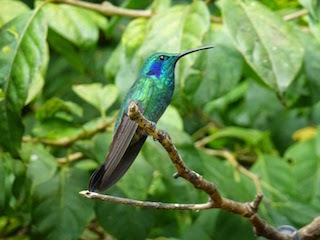 It is a great alternative park to the main Monteverde Cloud Reserve. 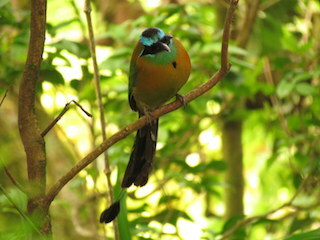 Trails are pretty, peaceful and good for wildlife and birding! There are fantastic views from the Mirador looking across the continental divide and several trails of varying distances. 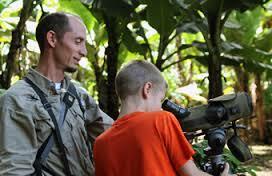 There are also areas of banana plants and pasture, as well as place where they have hung hummingbird feeders. 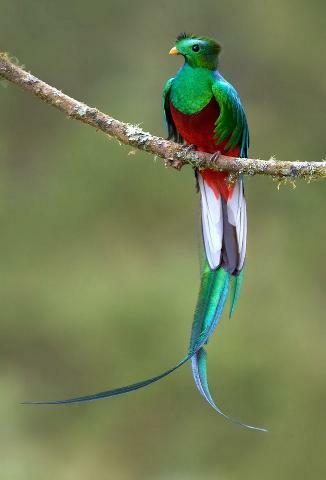 During late February to July there is no better place to view the famous, colorful, Quetzal birds! 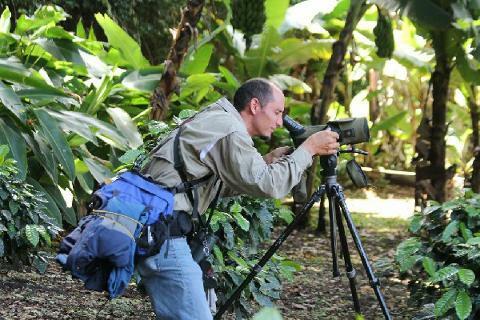 Curi-Cancha is a relatively new park that used to be private property and is now opened to the public. 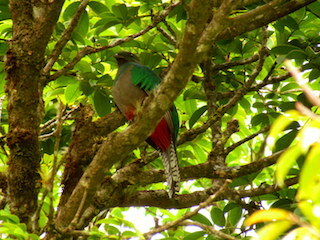 The park has the advantage of far less tourists and visitors than the main Monteverde Cloud Forest Parks. It has a lovely location with several beautiful view points. 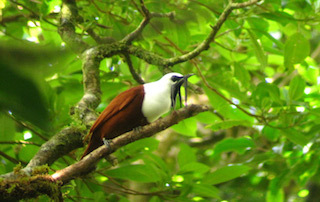 The park shares similar ecosystems as the main parks and has a mixture of primary and secondary forest. 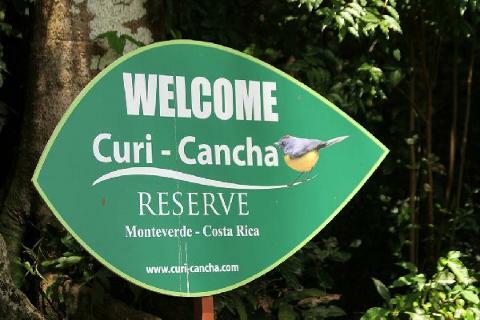 Curi-Cancha is quieter than the main parks but there is less primary forest and facilites such as bathrooms and entrances are a bit more rustic. Departing time: 7:00am / with 4 hours duration / minimum 2 people in order to operate.